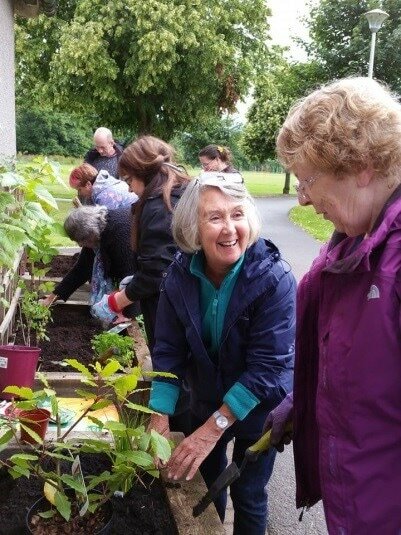 Transition Stirling was formed in October 2009 by a group of volunteers for people who wanted to work on positive solutions to the problems the Stirling area will face in the future due to rising oil prices and climate change. It was later was awarded Scottish Charitable Incorporated Organisation (SCIO) status in 2012. We began by running several re-skilling workshops including a medicinal herb workshop and permaculture weekend. We also hosted two 'Spokes and Spades' events. Combining urban food growing with sustainable transport, we cycled around Stirling, stopping at various food growers to learn how they have created and maintained urban gardens. 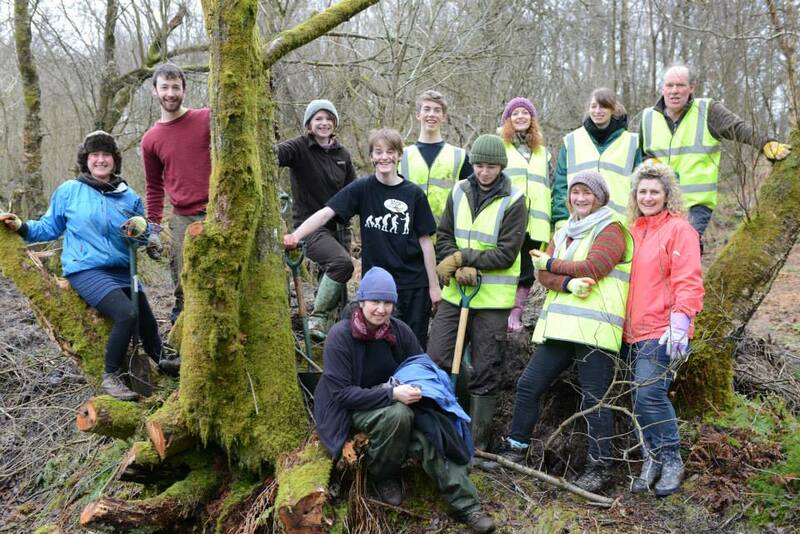 In late 2012 we received funding to run our first fully-funded project, Wood For All. Since then, we have run a series of projects supported and led by our volunteer board. We’ve been working in woodland management, providing access to sources of wood fuel, held woodland events including a highly successful Big Woodland Event attended by over 500 people and advised people on renewable heating systems and carbon footprints. 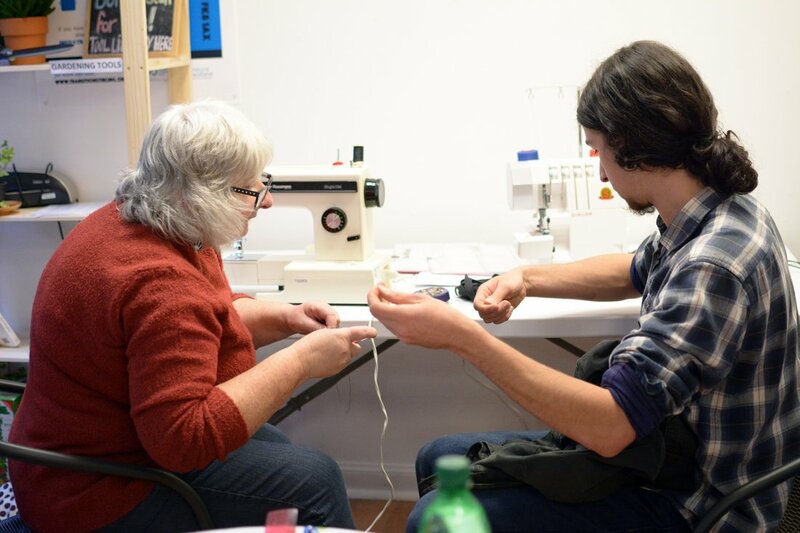 We’ve held workshops on wood upcycling, foraging, preservation of food, cider making, cooking, growing, pruning, building raised beds, furniture and fashion upcycling, wreath making, sewing and mending and more. 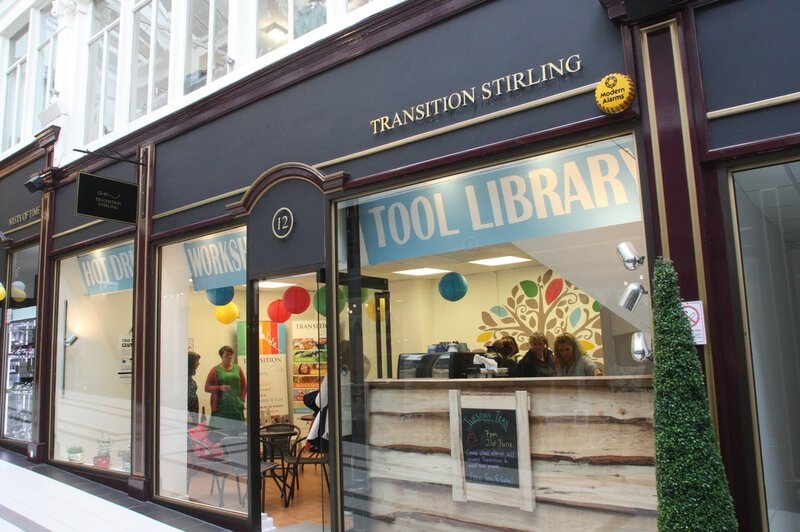 Transition Stirling’s Tool Shed opened the second tool library in the UK, drawing in customers from across the surrounding area and helping them to develop the habit of borrowing tools and various other pieces of equipment instead of buying them. While we have been very fortunate to have been awarded several years of funding through the Climate Challenge Fund and more recently European Regional Development Fund, we have found that the short term nature of the projects has resulted in little handover between different teams of staff causing us to lose important information and experience, and beginning each time from. Learning from these difficulties we have begun to make sure the board are as involved as possible in our projects so they can take the knowledge gained forward and created a better system for handing over making sure information isn’t lost. The nature of the funding also leaves the organisation in an uncomfortable position at the end of each year without knowing whether the activities we have been working on will continue. We hoped by beginning a community coffee shop where we could sell hot drinks for donations would be a good source of income to help us reduce the amount we depended on funding but this has been less successful than we anticipated. On the other hand it has had huge advantages to the organisation as it gives us a space to welcome the community into our space and let them know about how they can get involved. Having a place where the public feel comfortable to come talk to us has made a huge difference to the number of people participating and greatly improved their experience.